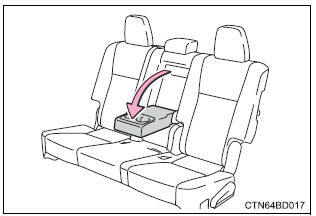 Fold down the armrest for use. 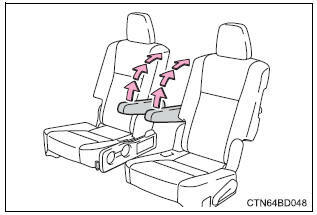 Lower the armrest from the highest position to the lowest position. Raise the armrest to the desired angle. To unlock the armrest, lift the armrest to raise it to the highest position. To prevent damage to the armrest, do not apply too much load on the armrest.